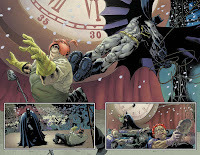 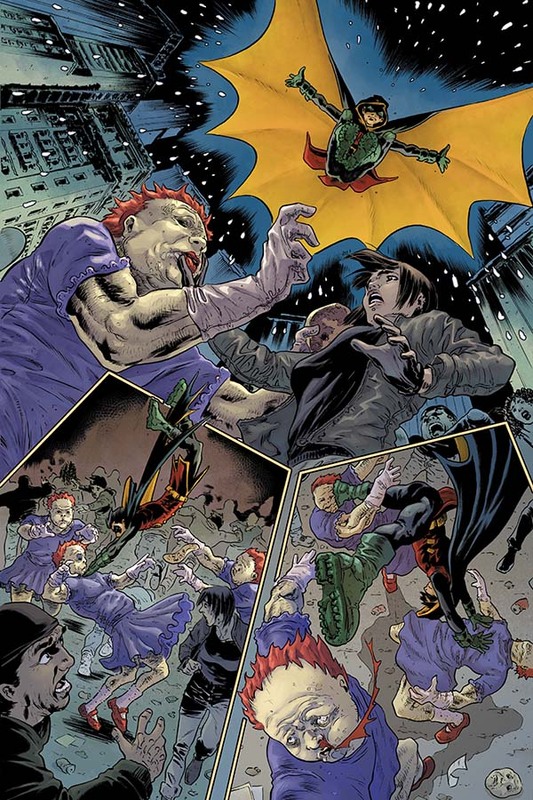 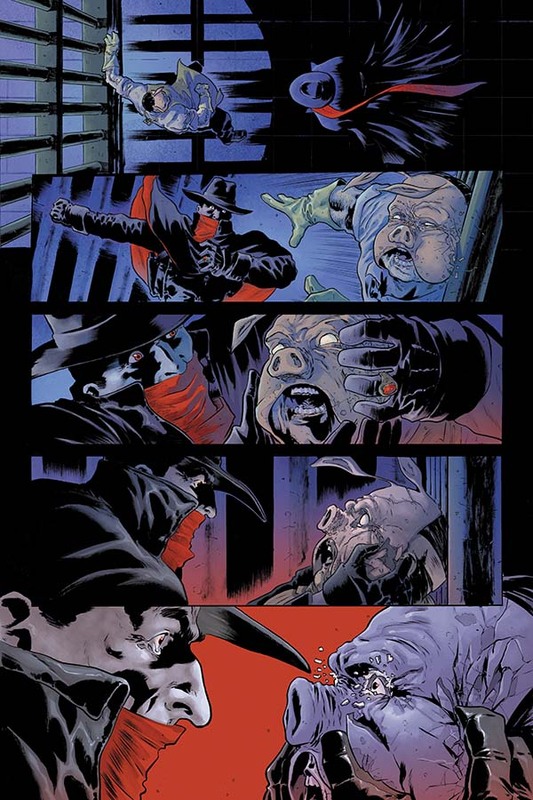 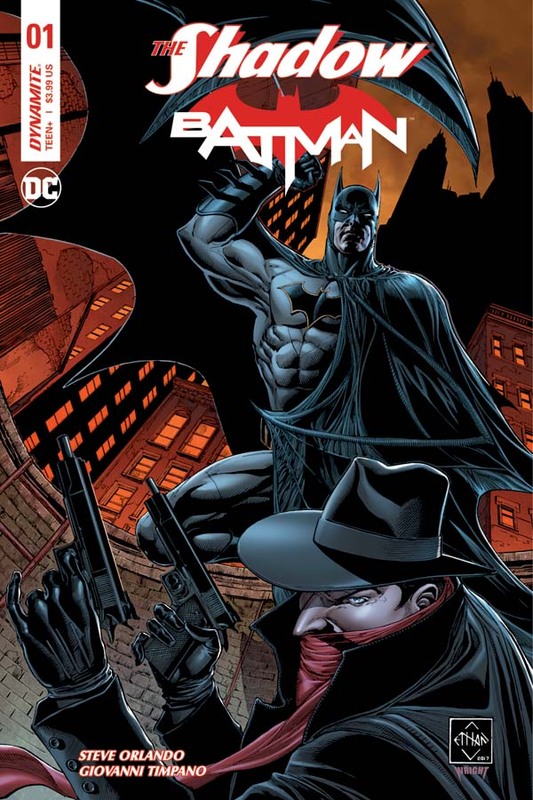 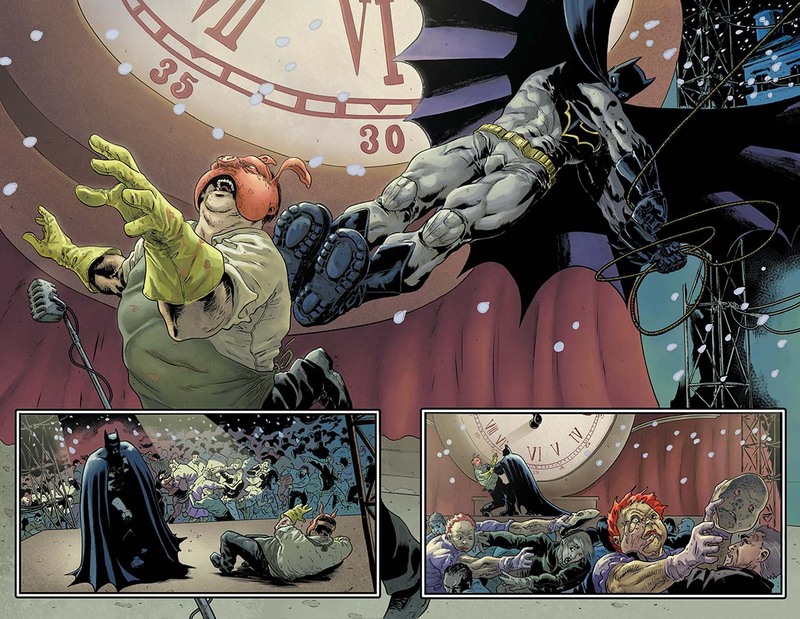 "The commerical success and critical reception for DC's Batman/Shadow series has been overwhelming - fans and critics alike have had nothing but positive reviews - which has allowed us to immediately create a new series," said Nick Barrucci, CEO and Publisher of Dynamite. 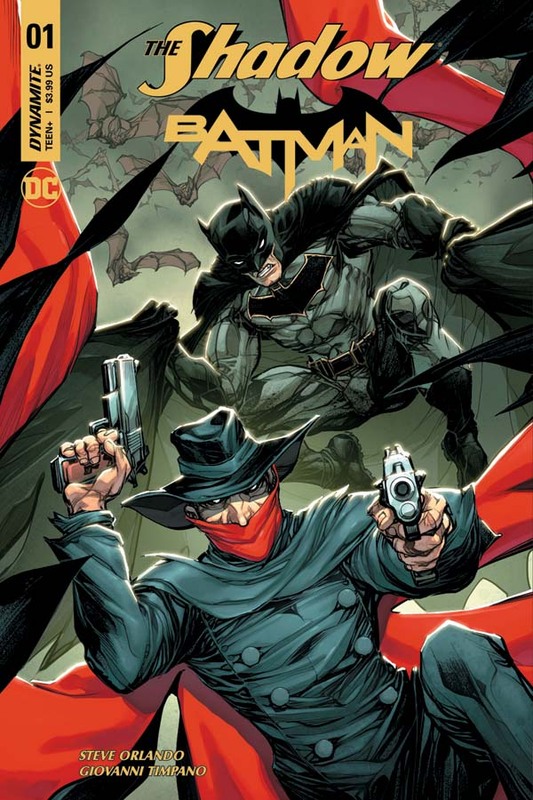 "With the success and popularity of the series, it was thrilling to receive the greenlight from our friends at DC for our new cross-over, and working with their team has been nothing short of a pleasure. 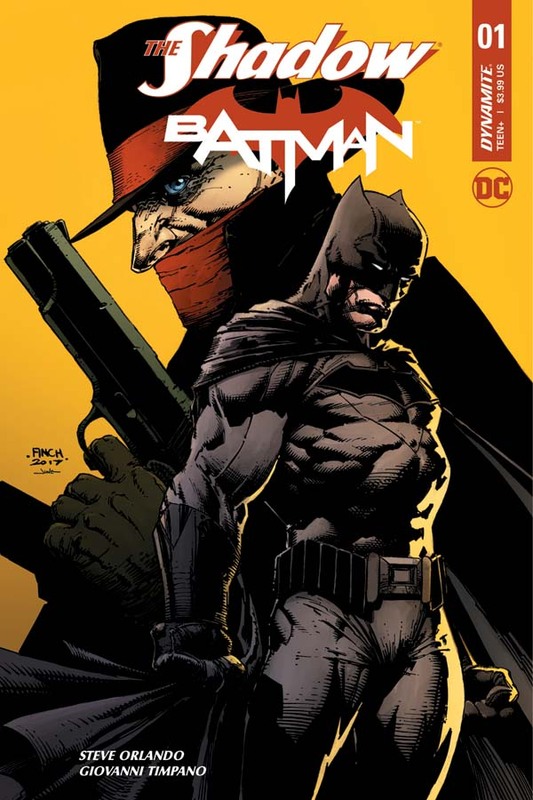 I cannot express enough what an honor it is to have the opportunity to publish two of the greatest characters to ever appear in comics, and I can't wait for fans of both to experience the amazing story we're going to tell." 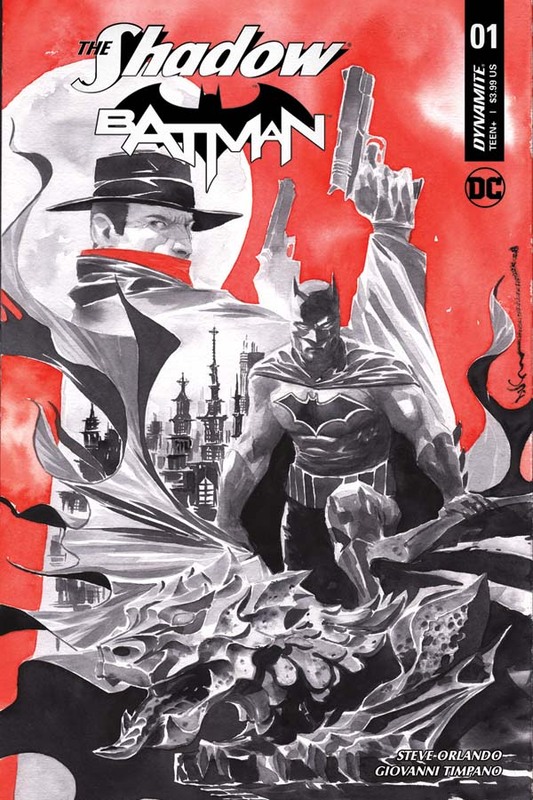 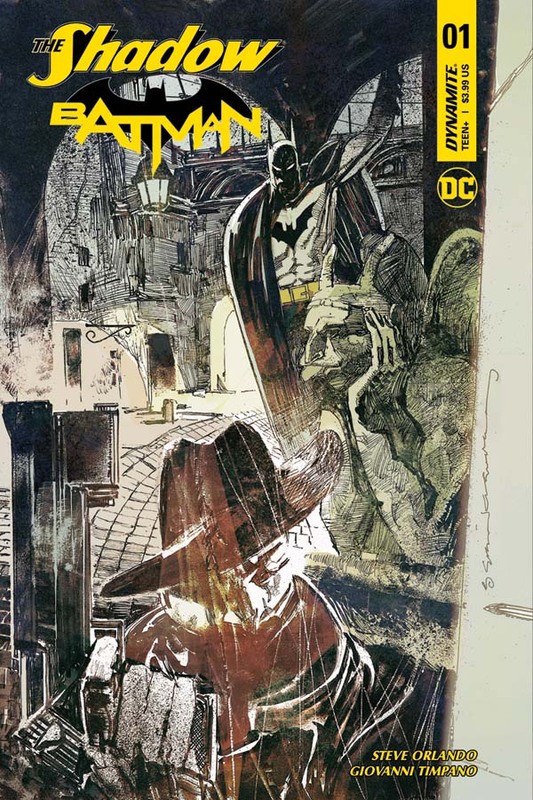 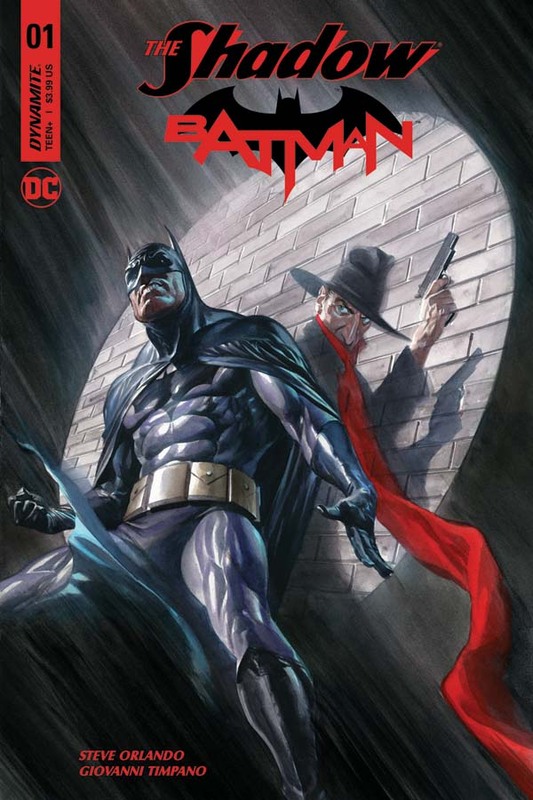 "What DC and Dynamite Entertainment started with Batman/Shadow early in 2017 continues to spark interest with fans of these classic characters," said Hank Kanalz, DC's SVP Editorial Strategy & Administration. 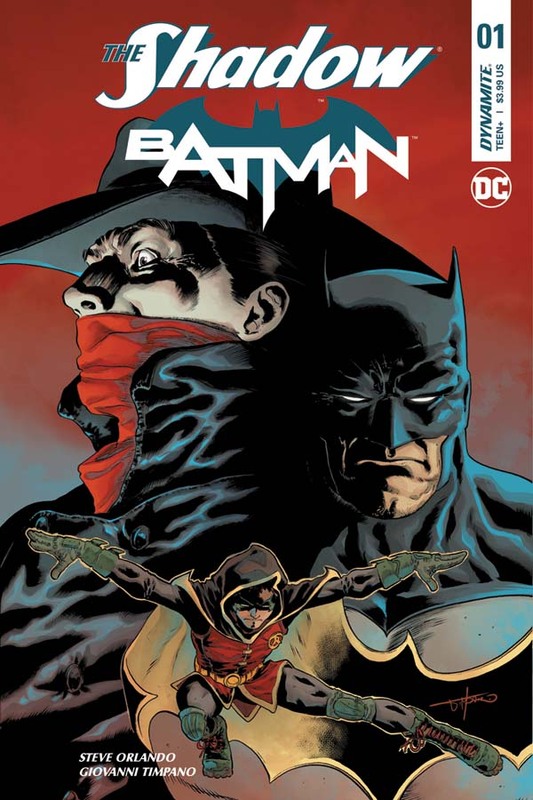 "Shadow/Batmanis a compelling story that not only continues to honor the history of both heroes, but adds to it - which should be the goal for any great crossover comic. 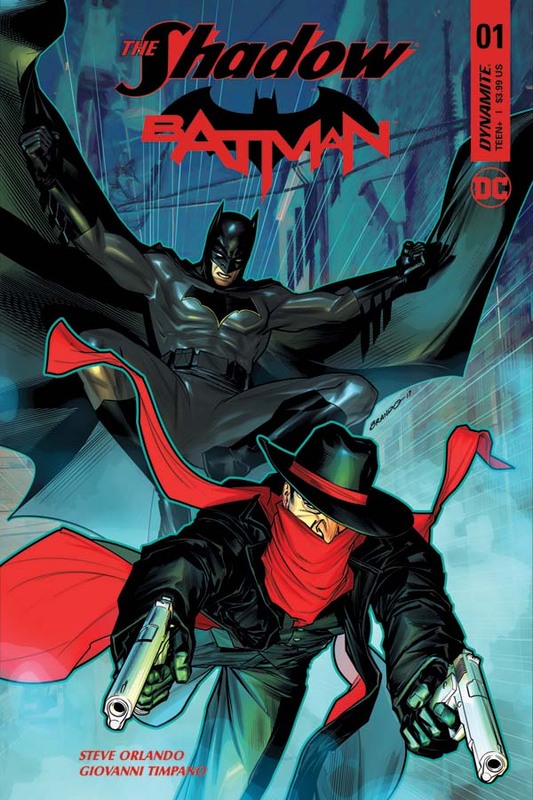 We can't wait for the fans to see what Steve and Giovanni deliver."